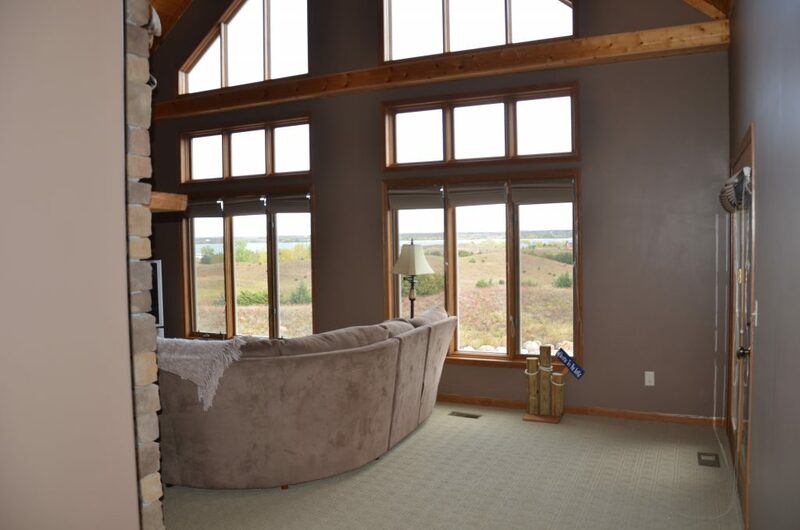 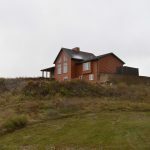 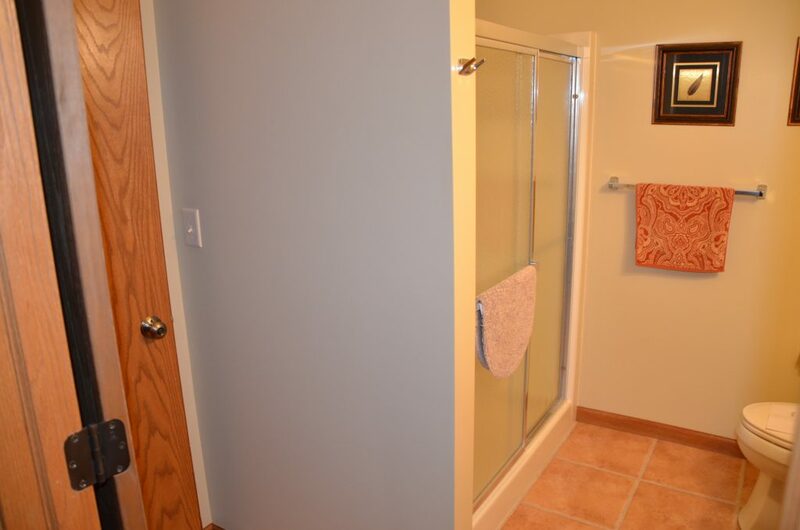 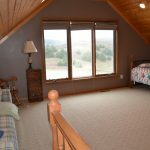 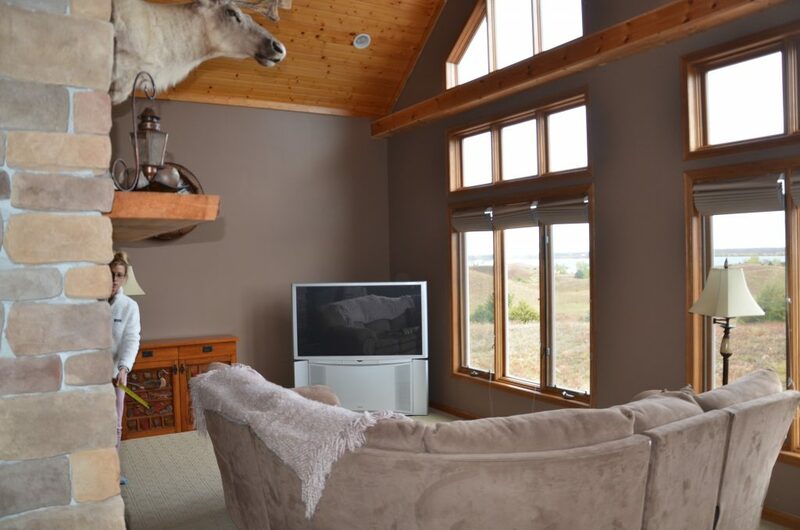 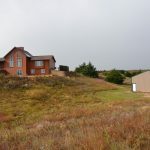 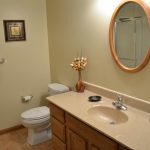 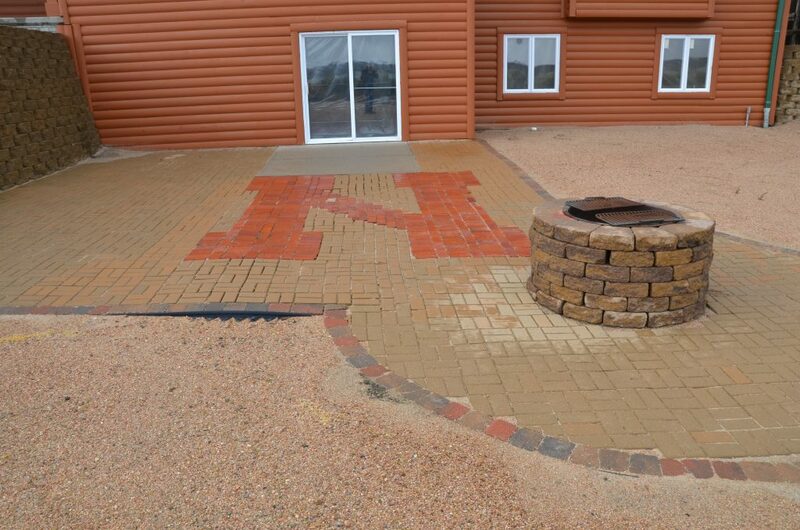 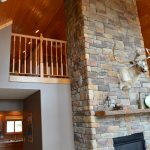 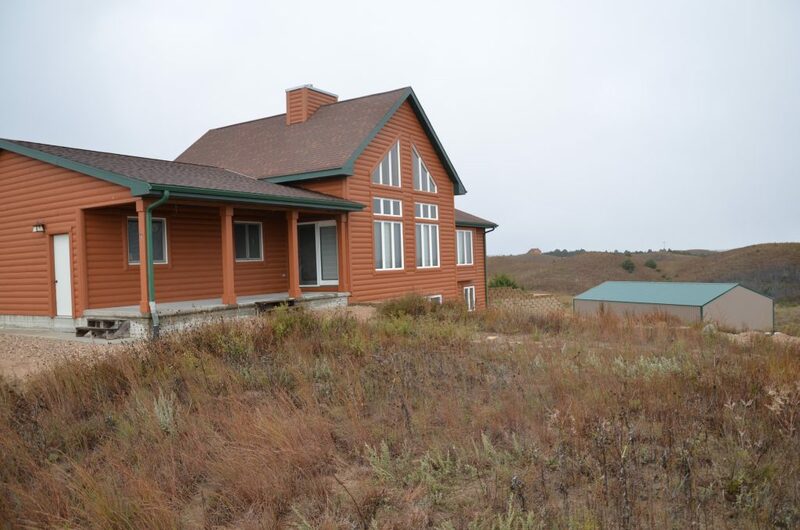 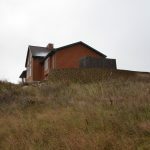 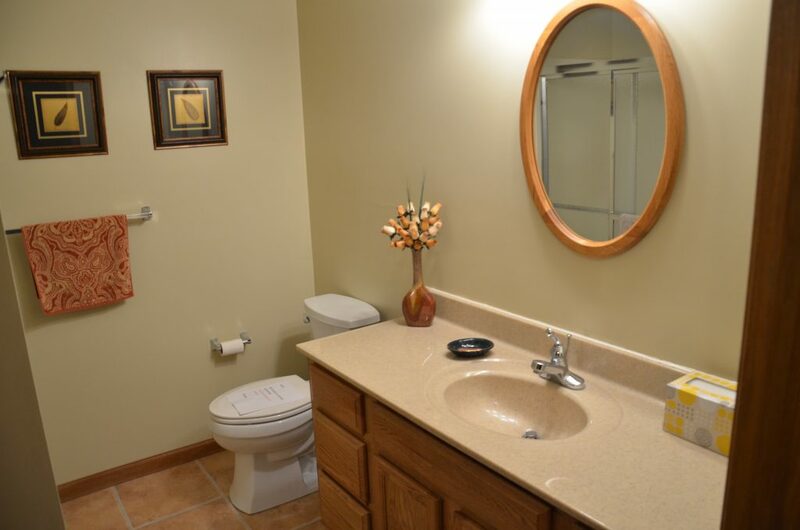 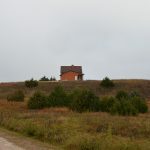 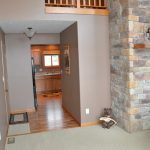 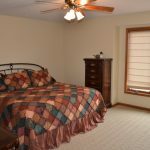 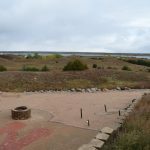 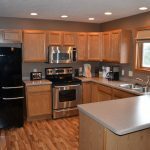 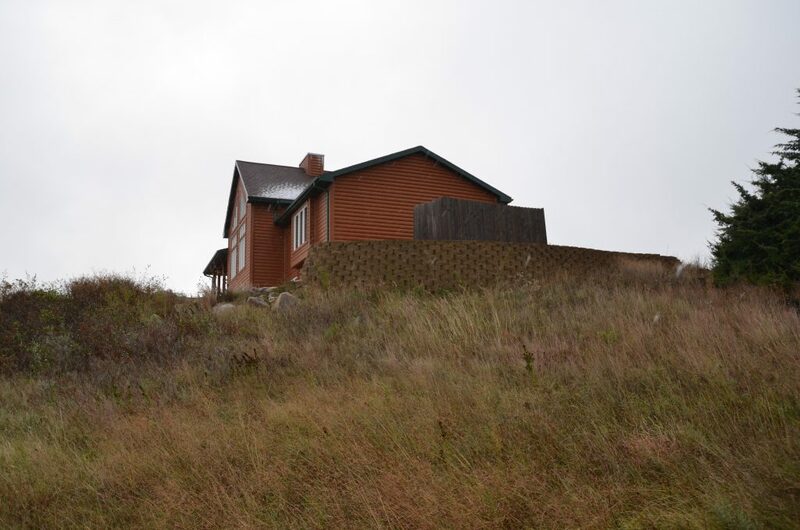 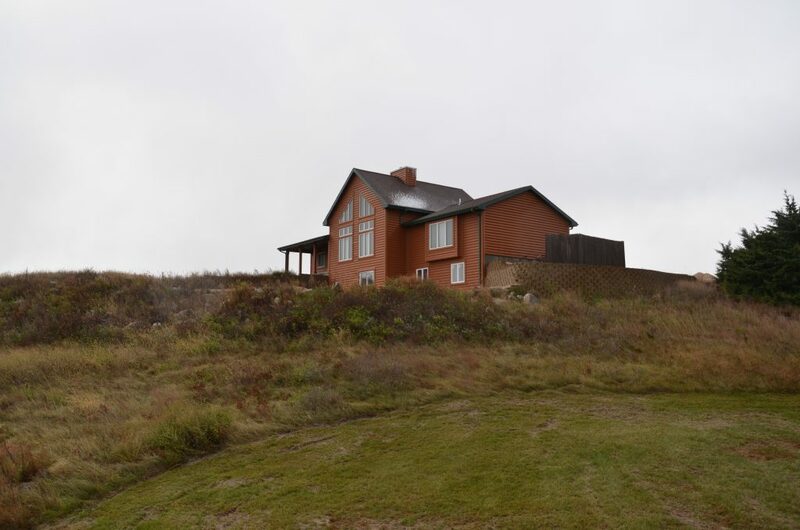 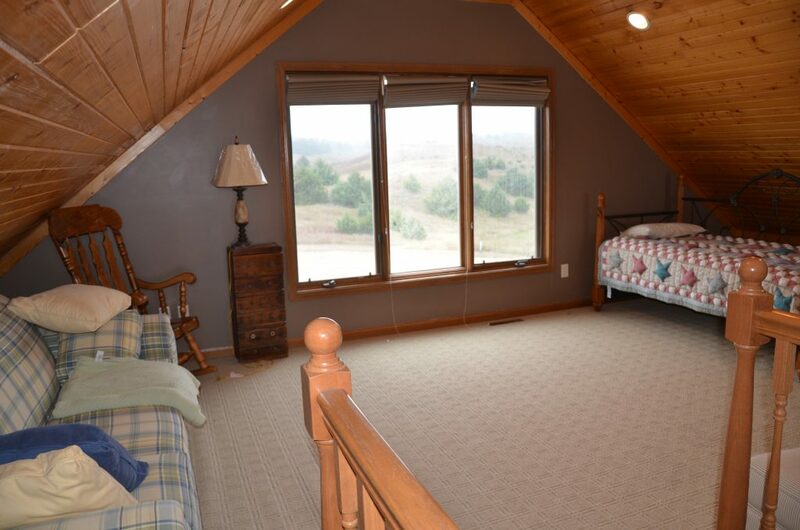 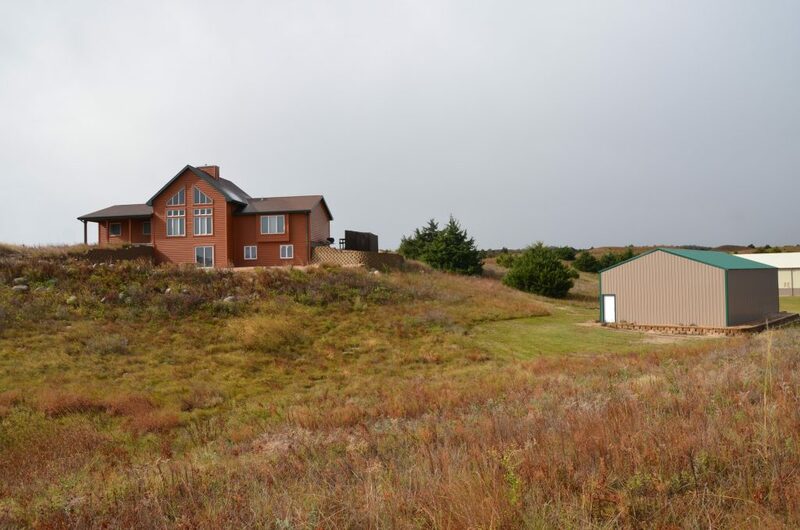 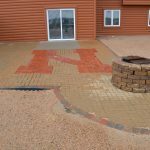 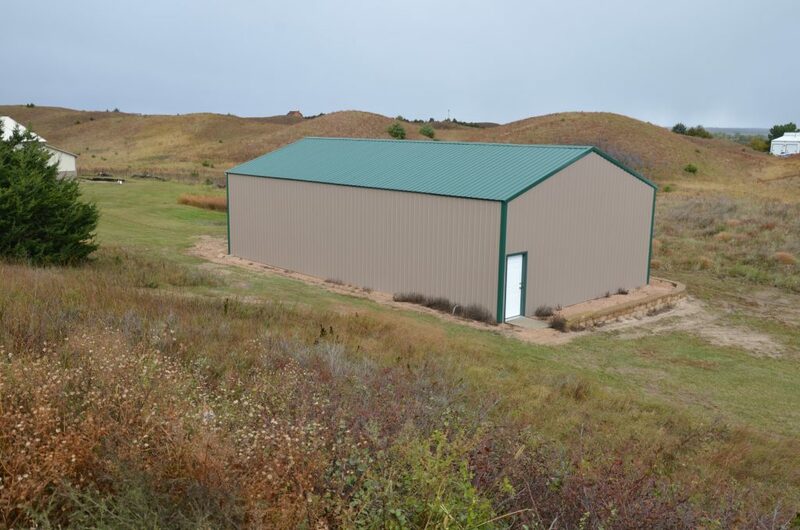 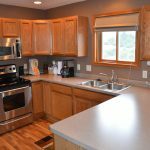 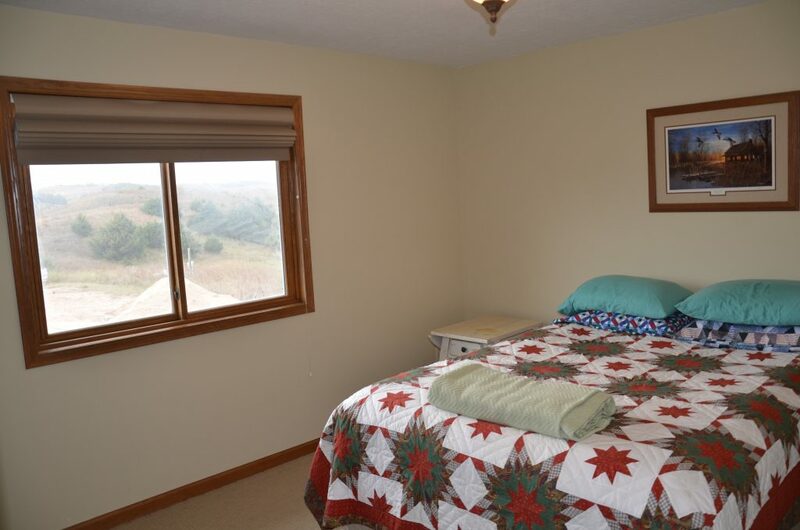 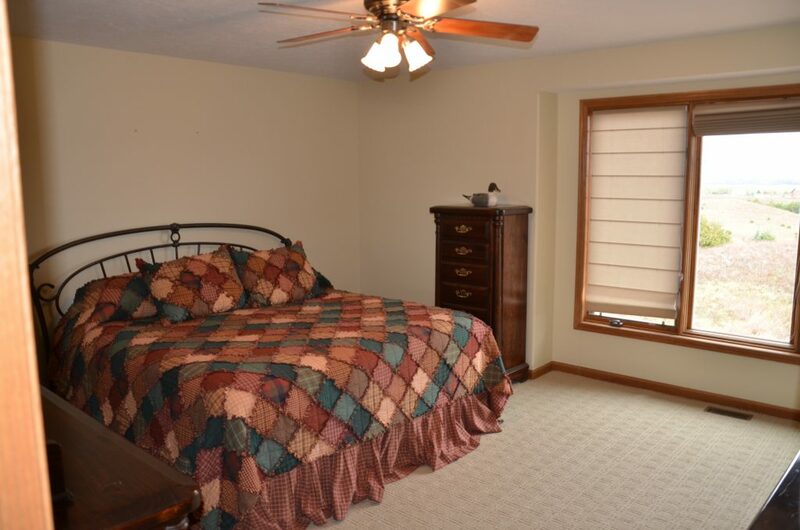 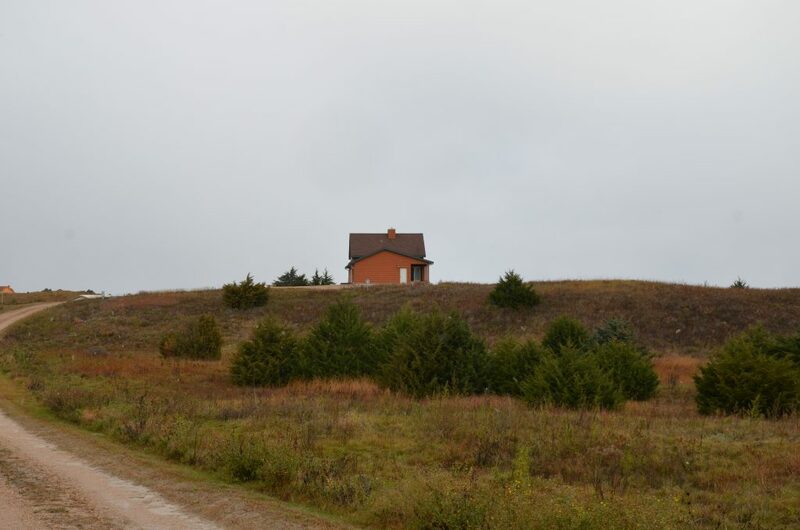 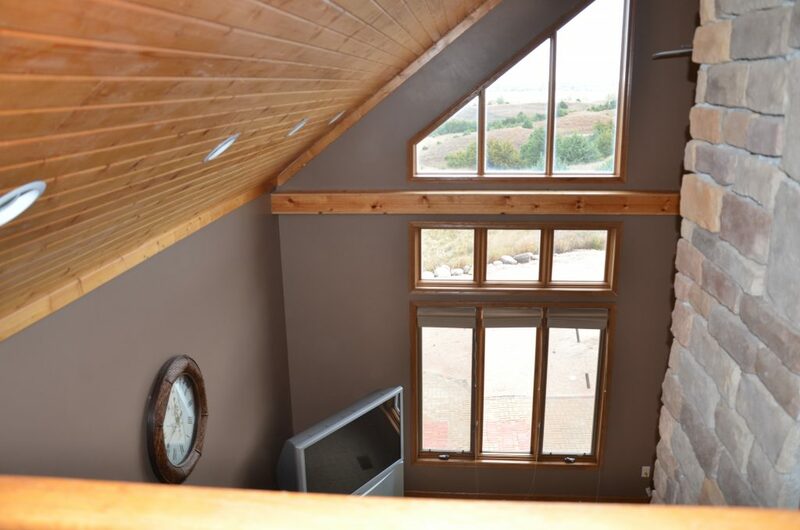 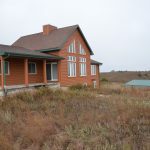 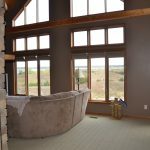 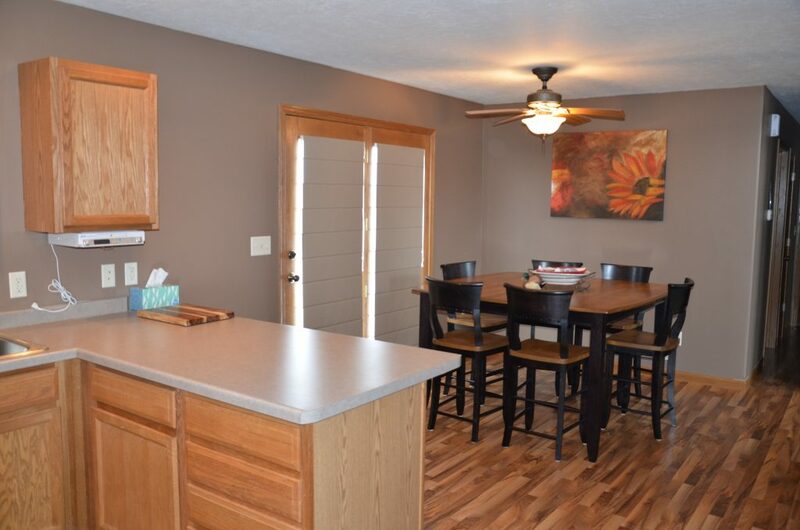 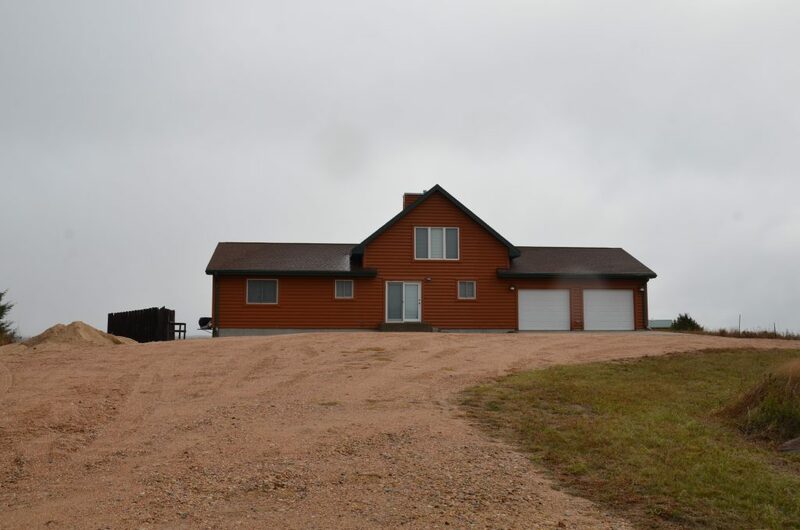 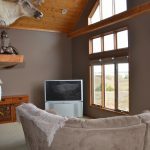 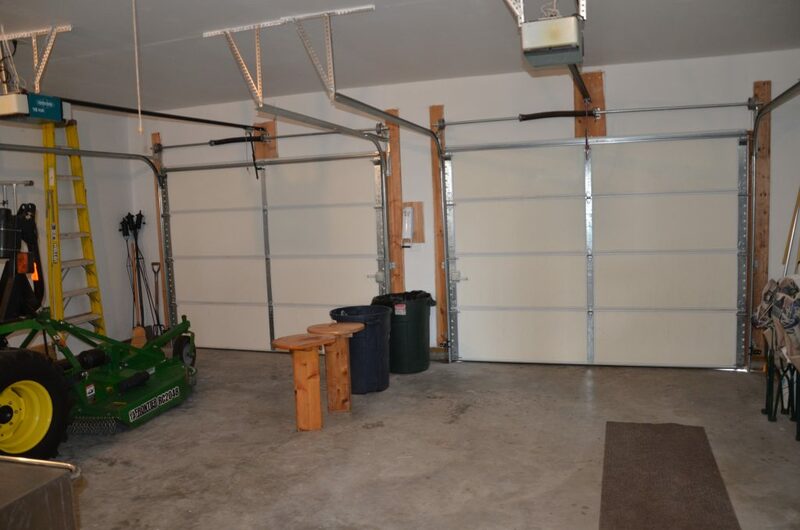 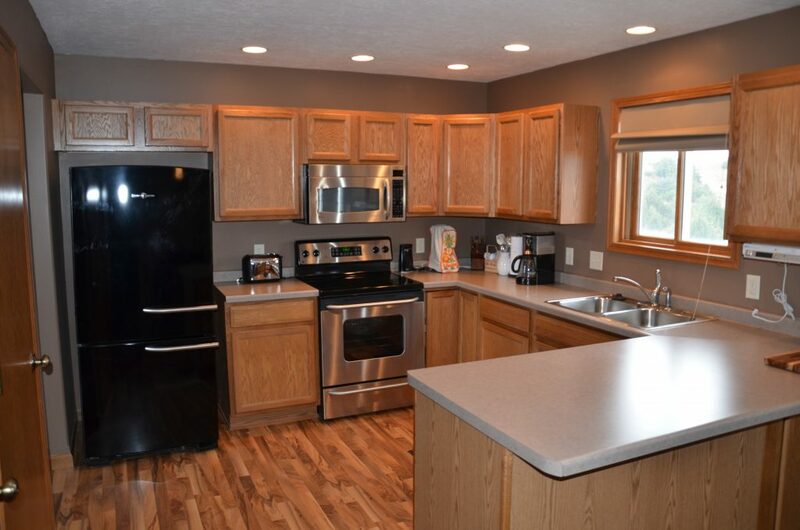 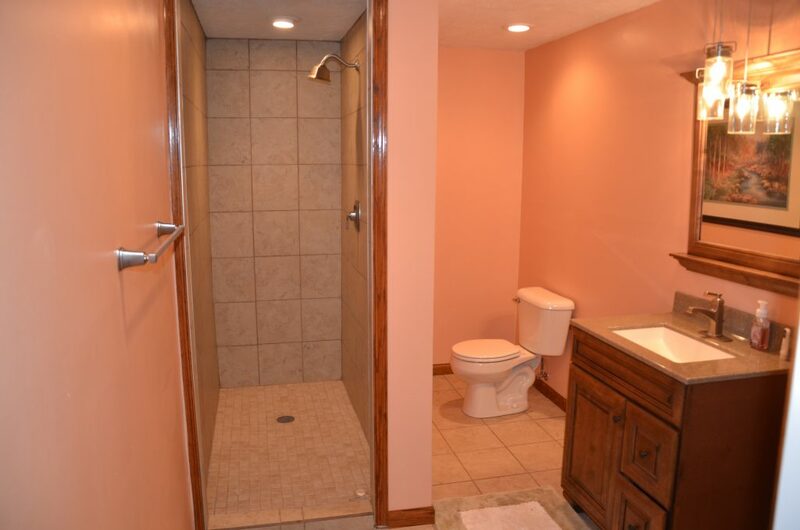 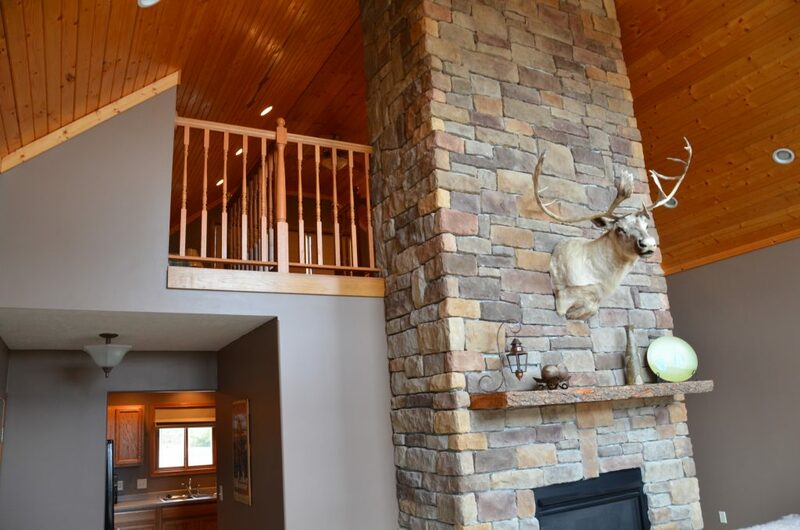 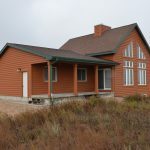 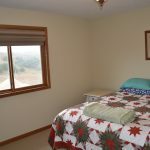 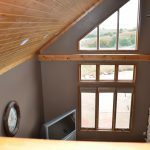 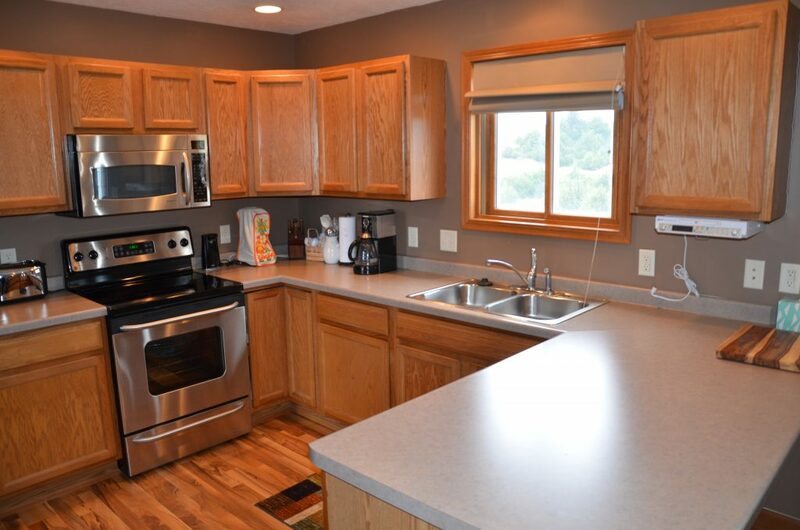 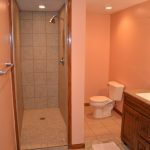 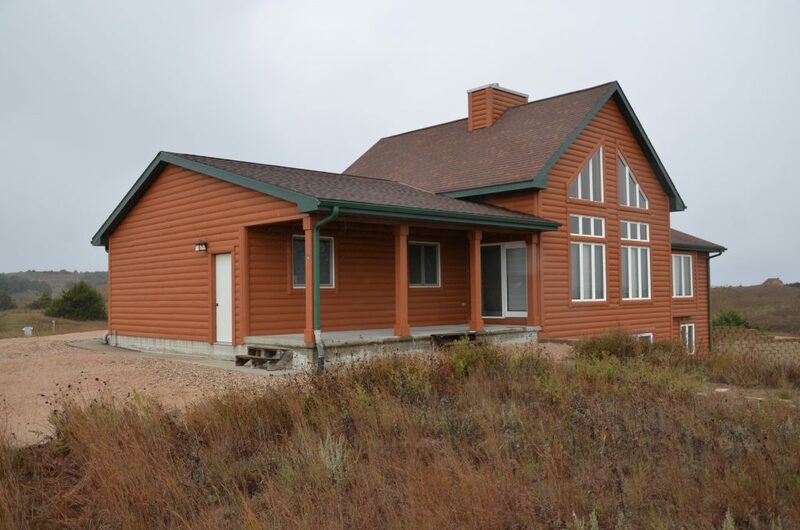 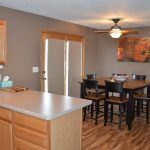 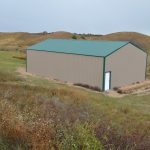 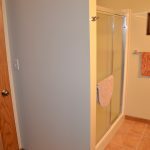 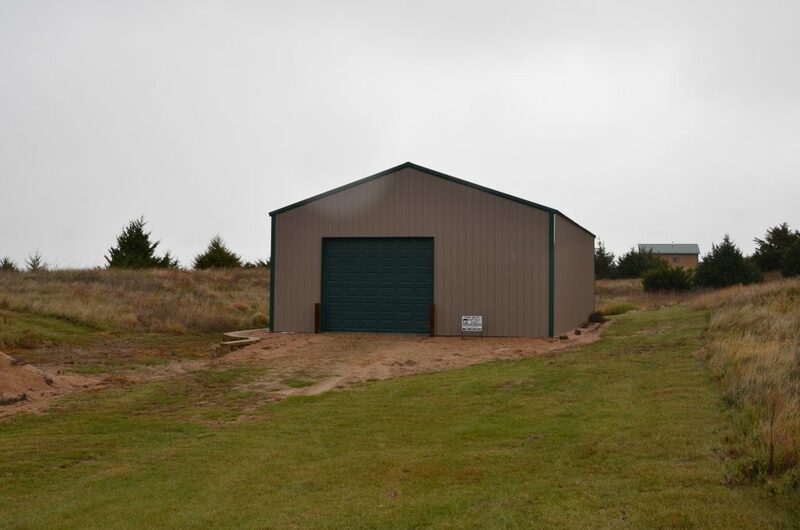 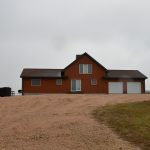 Comments: This furnished home has beautiful views of the Calamus Reservoir. 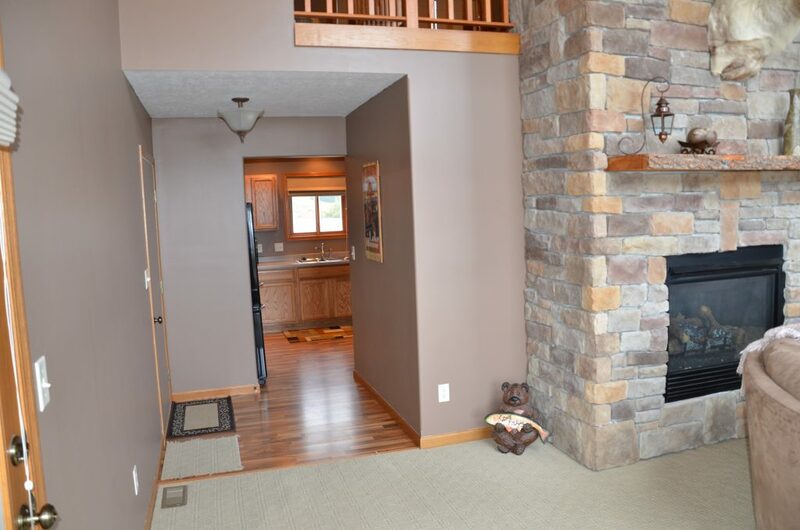 It has a wonderful covered porch and large outside entertainment area. 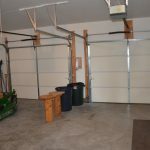 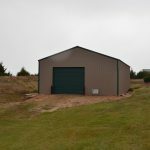 The home includes an attached double car garage and there is also a building to store additional vehicles, boats, jet skis, etc. 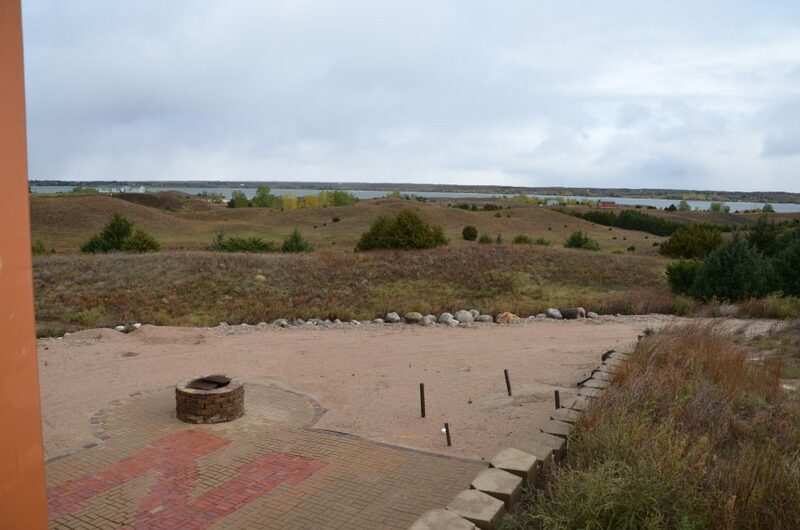 The 3.01 acre lot is located in the back of a subdivision ideal for peaceful nights or fun filled weekends with plenty of parking.